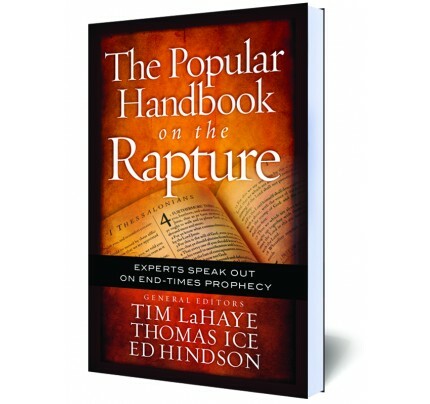 #1038 This book is an exhaustive, thorough examination of the subjects relating to what will be an unprecedented occurrence for the Church-the Rapture. 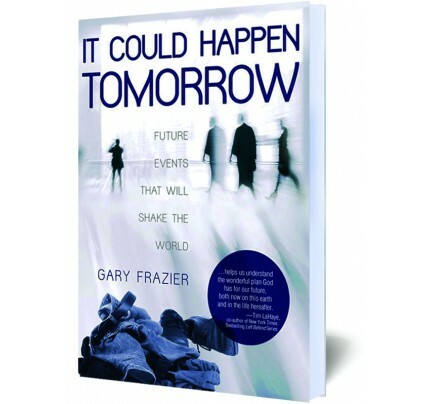 This book is an exhaustive, thorough examination of the subjects relating to what will be an unprecedented occurrence for the Church-the Rapture. The author cites scriptural references that point to an event that requires the separation of light from darkness. Such a division is necessary for the development and implementation of the master plan of deception and the ultimate fulfillment of the words of the Bible, "...and all the world wondered after the beast..."
An exhaustive analysis of the greatest event in the history of the Church is carefully analyzed, revealing often overlooked truths in the Old and New Testament. • What is the Rapture? 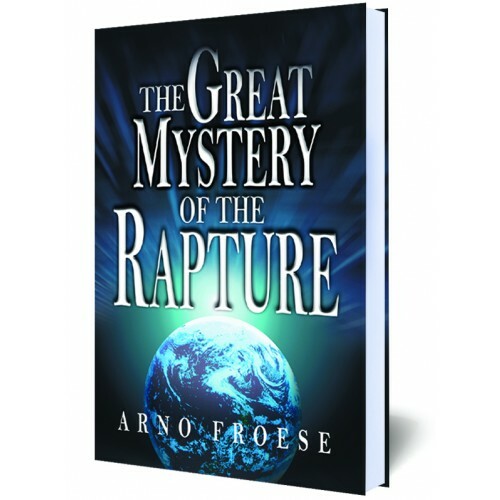 • Why is the Rapture necessary? 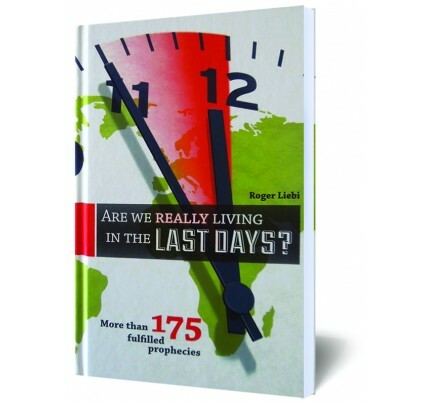 • How will the Rapture take place? • Who will not be raptured? • What will happen to those who have been left behind? 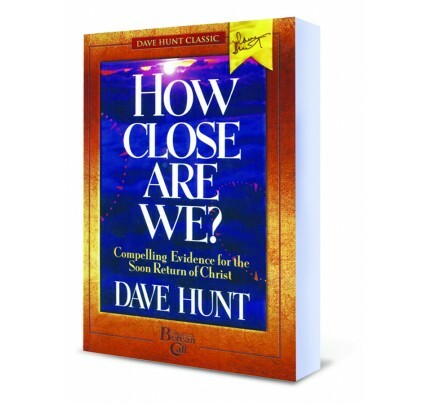 "A book of hope that can bring you the joy, victory and fruitfulness to be a great servant of Christ." Moody Adams - Evangelist, Lecturer-Author.